Hills Machinery Company > Promo > We’re Hiring Salesmen! 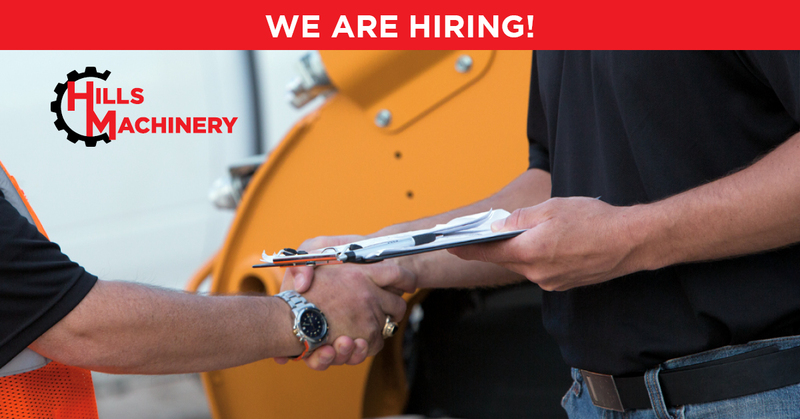 Hills Machinery is now hiring General Line Salesmen, Rental Line Salesmen and Compact Equipment Salesmen at four of our locations. 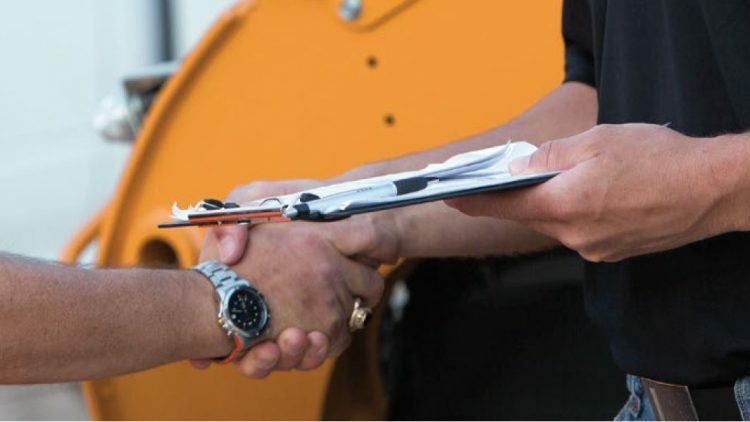 Join our dedicated team of equipment industry professionals. Our group of close-knit employees works hard every day to serve our customers.Benefits include competitive wages and medical insurance, as well as factory training with plenty of opportunities for advancement.